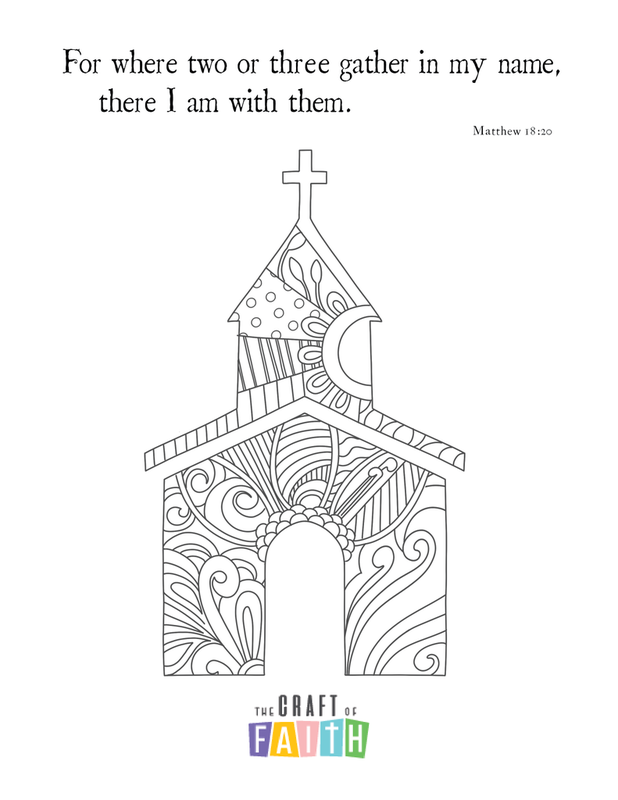 We've just added another free coloring page to help get you into the Christmas spirit. Download and print below! Click here, or right click on the image and "save as." Why is God's heart deeply troubled? So what made Peter and Andrew different from everyone else?